She is the undisputed queen of the Blues. 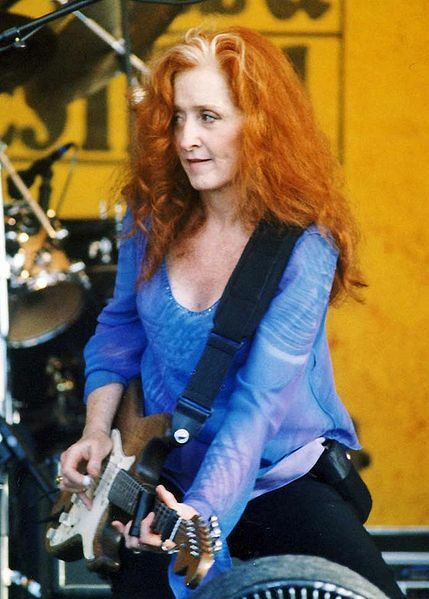 And Bonnie Raitt seems to be demonstrating, just like fine wine, that she continues to improve with age. 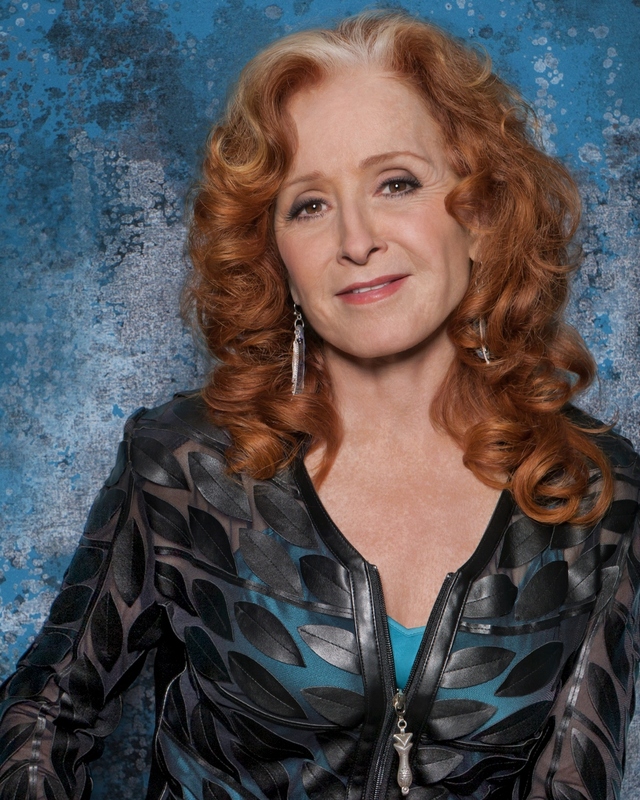 The ten-time Grammy Award winner recorded her first album almost half a century ago. But the legendary American singer and guitarist is back on the road in the UK having recently released her latest album, Dig In Deep. The Dig In Deep release is her first album since Slipstream in 2012, and her 20th in total, and her high standards clearly show no sign of waning on the basis of her amazing two-hour live concert at Birmingham's Symphony Hall. Backed by a splendid four-piece band, including bass guitarist James 'Hutch' Hutchinson who has been with Bonnie for an incredible 33 years. She opened with former INXS hit "I Need You Tonight", which features on her new Dig In Deep album, and followed up with "Used To Rule The World". 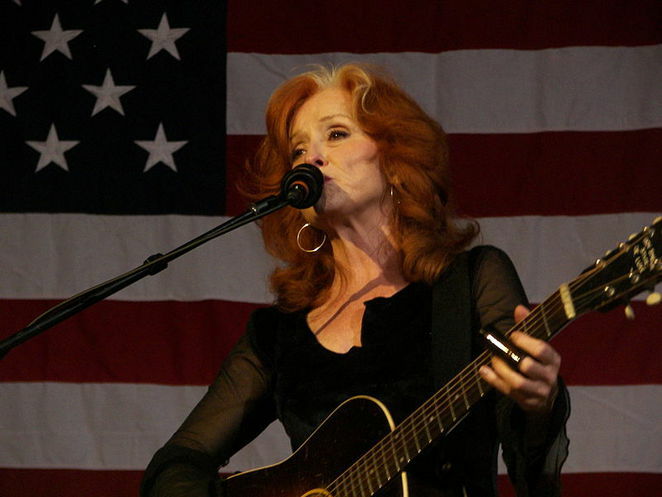 Bonnie then performed two more tracks from her new release, "I Do" and the beautiful "Undone" which demonstrated she is equally at home on slower songs as well as the more uptempo numbers. Bonnie has always been the champion of other songwriters, in particular former and often long departed blues performers from the 1920s upwards but also more contemporary artists from Los Lobos to Gerry Rafferty with her tribute of "Right Down The Line". And such is her own huge songbook that she was able to pull songs from way back, including "Mighty Tight Woman" from her debut album in 1971. 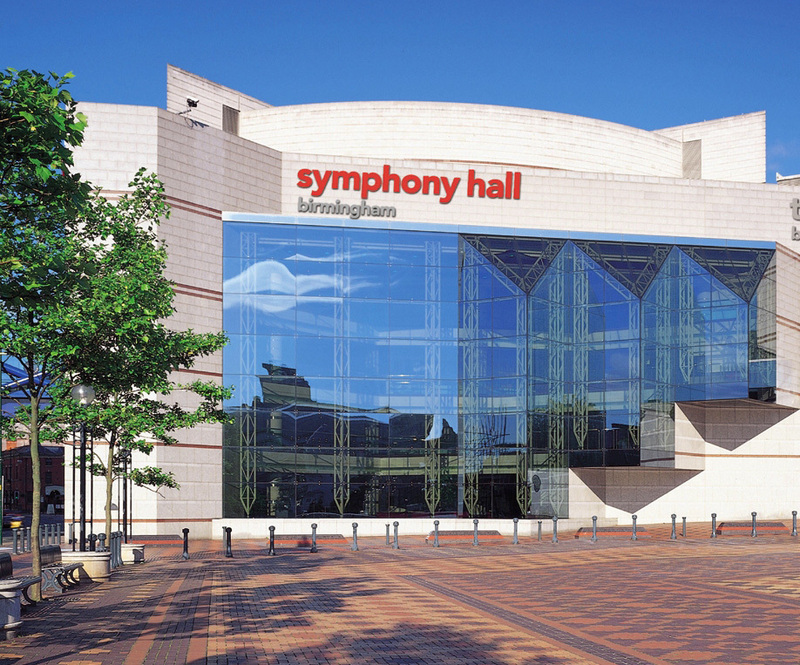 Bonnie, who was previously named by Rolling Stone as one of the "100 Greatest Singers of All Time", continued to delight the seemingly sell-out audience with old favourites such as "Something to Talk About" and "Angel From Montgomery", as well as the occasional gospel offering including "Hear Me Lord", providing a fitting tribute to the presence of Birmingham diva Ruby Turner in the audience.